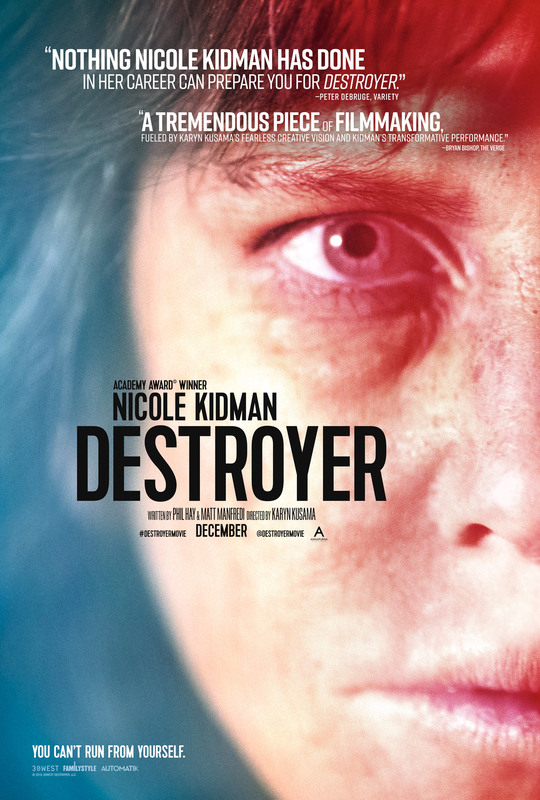 20th Century Fox Home Entertainment has provided ComingSoon.net with an exclusive clip showing the make-up transformation Academy Award-winning actress Nicole Kidman went through for the crime drama Destroyer. The film arrives on Digital HD today (click here to purchase! ), and on Blu-ray and DVD April 23. 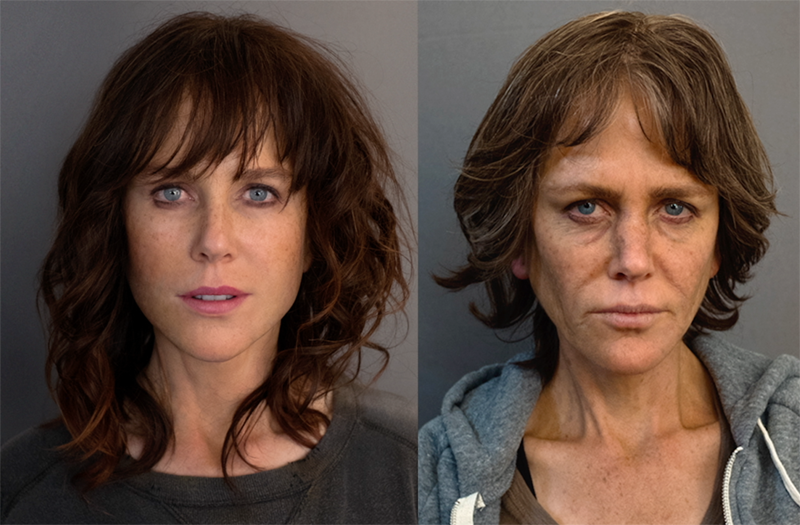 Check out the Destroyer make-up clip below!